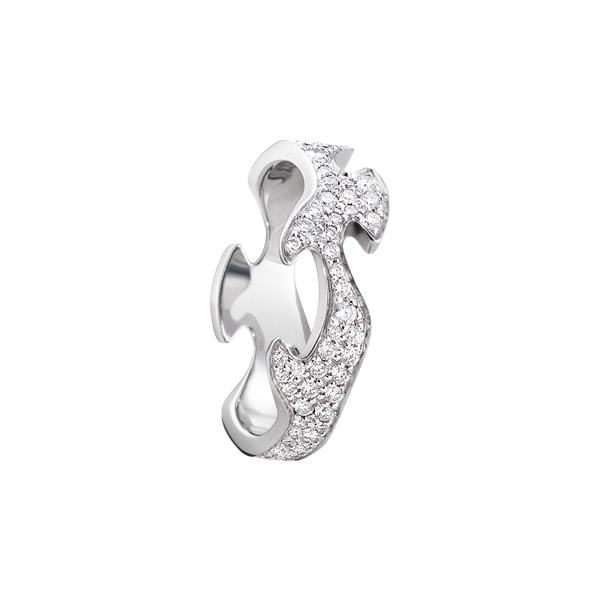 Made from the finest, brightest 18 carat white gold and hand set with a galaxy of shimmering, glimmering brilliant cut diamonds this Fusion centre section is outstanding in its beauty. 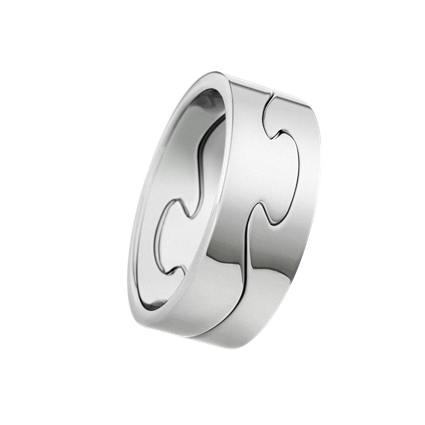 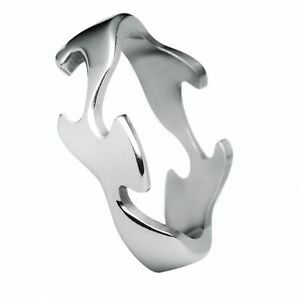 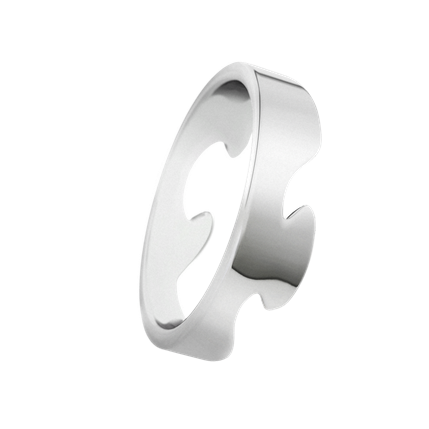 An integral part of the iconic Georg Jensen Fusion jewellery collection, perfect for adding and building to your existing pieces to create a look all of your own. 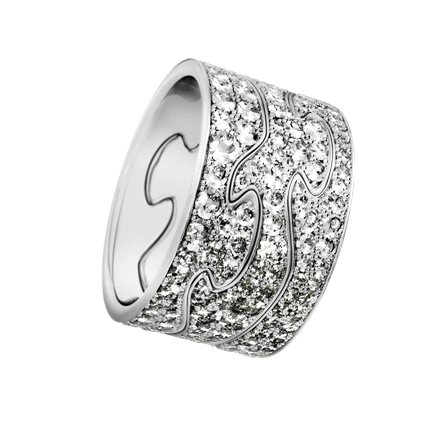 If the size you require is not available please contact us directly for availability.